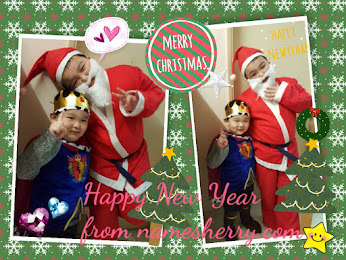 First I like to say Happy New Year to dear readers and visitors of my blog. Where do you plan to go for countdown? 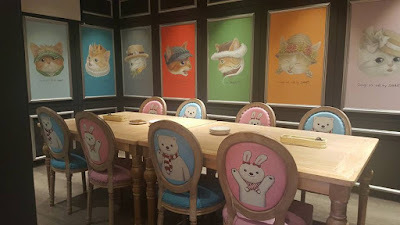 We didn't think about it yet, as for now I just want to share with you where you can find a dining area with wonderland environment. 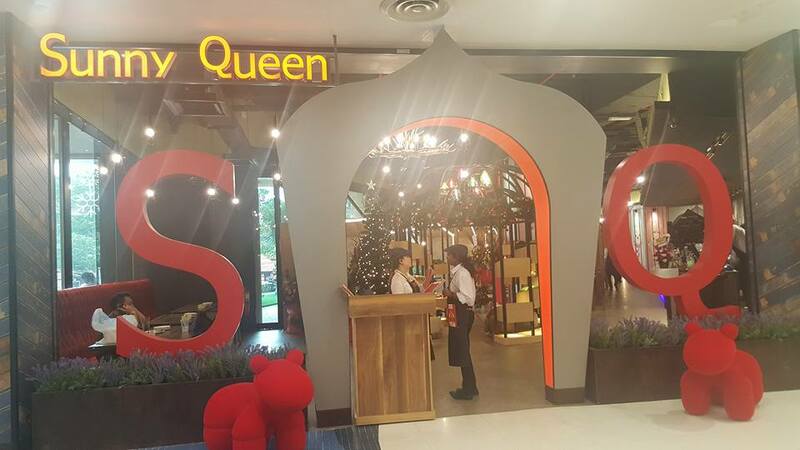 Check out the Sunny Queen at Sunway Pyramid. 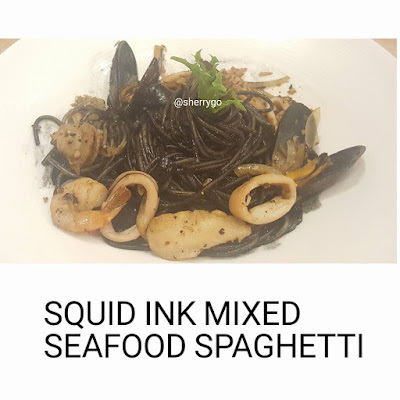 SUNNY QUEEN is an Italian Cuisine Restaurant originated from Taiwan, it's now first in Malaysia and you can find it at Sunway Pyramid it's located OB3, LG1.7 No.3 Jalan PJS11/15, Bandar Sunway, 47500 Petaling Jaya, Selangor, Malaysia. 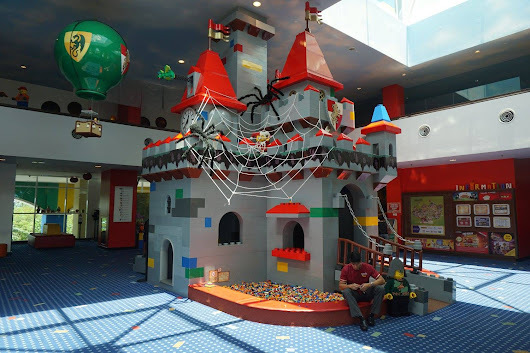 It's located at LG1 (Blue Atrium), Sunway Pyramid. 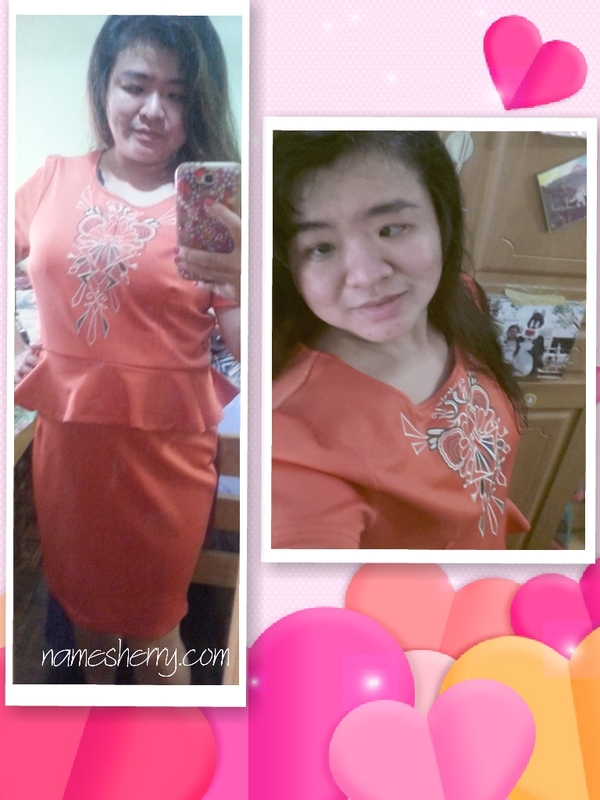 Like I say its wonderland environment, just look at the above room. It is a private room where you can book for family meals or lunch meeting. There's more click on the video I made to view. 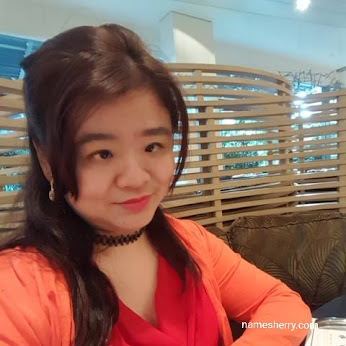 It's nice party environment if you plan to have a party for loved ones. 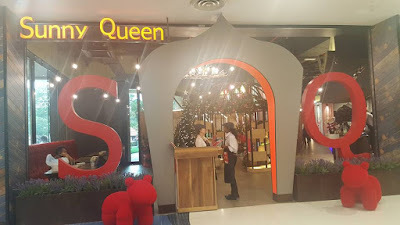 Sharing with you on the soft launch men of Sunny Queen at Sunway Pyramid. 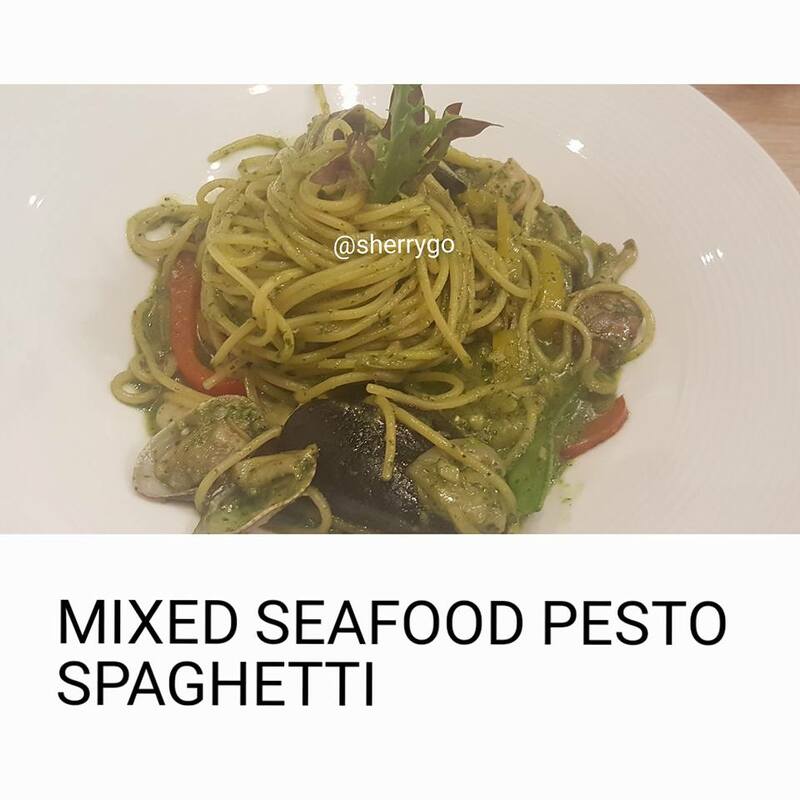 You can find variety of food to choose from. Just to name a few check out the following. 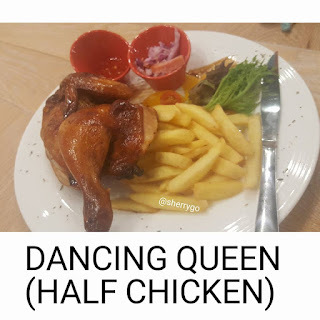 Dancing Chicken (Half Chicken) with fries and sauce in the small cup that you can dip in to eat. 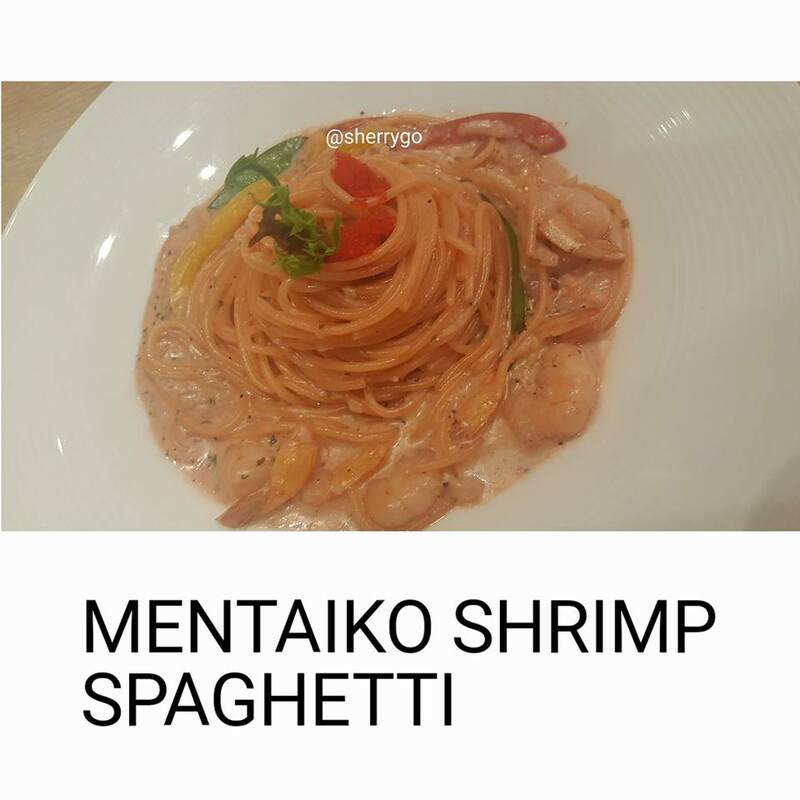 If you like to eat spicy spaghetti, I would recommend you to eat the Mentaiko Shrimp Spaghetti. 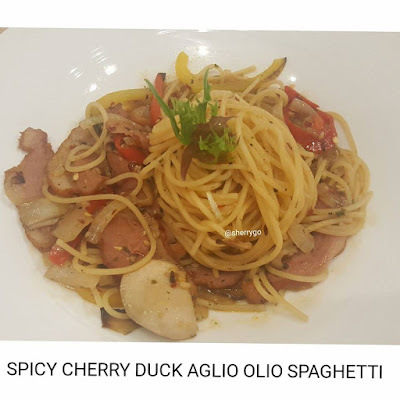 It's not too spicy and I like it, it's like Malaysian style that we love spiciness in our food. Squid Ink Mixed Seafood Spaghetti, nice mixed seafood that you can indulge at every bite. 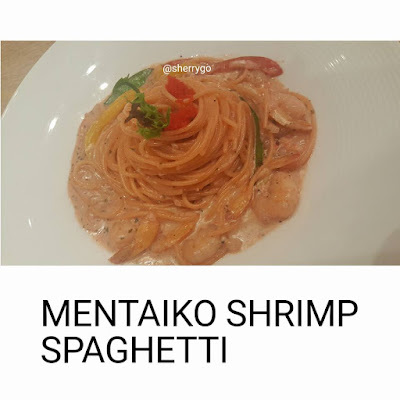 Just sharing with you, you may need to check your mouth and lips after eating the spaghetti. 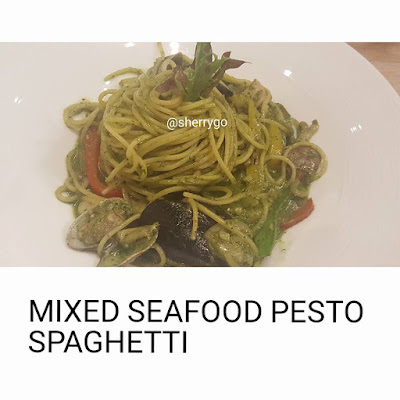 Another nice spaghetti to try if you like to eat mixed seafood, try out the Mixed Seafood Pesto Spaghetti, it's just nice to eat and doesn't taste too oily. 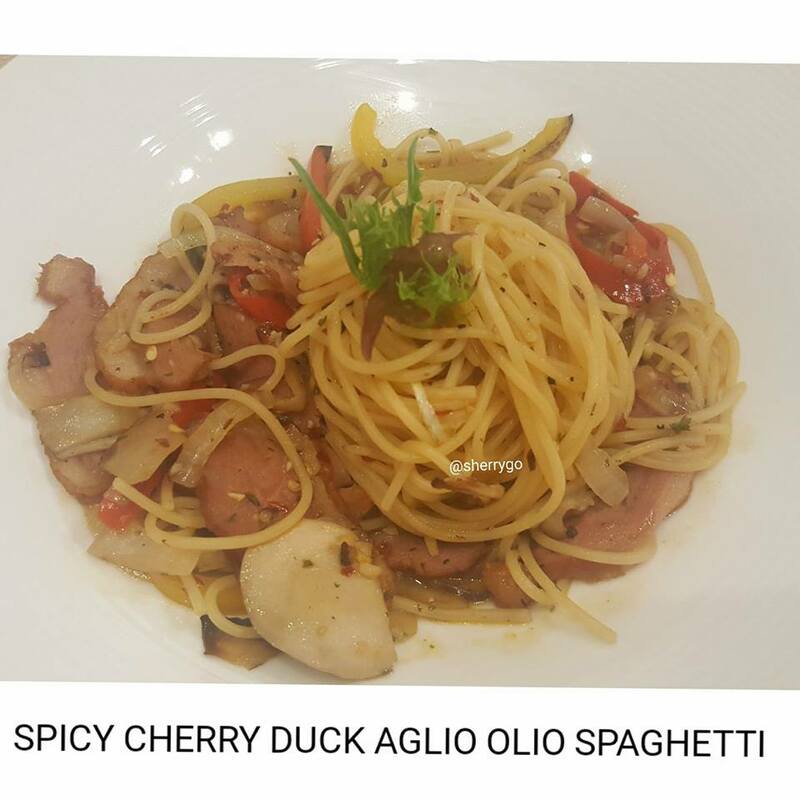 The Spicy Cherry Duck Aglio Olio Spaghetti, it is Cherry Duck with XO Sauce. Yummy at every bite as you can see the sliced chili mixed with the spaghetti. 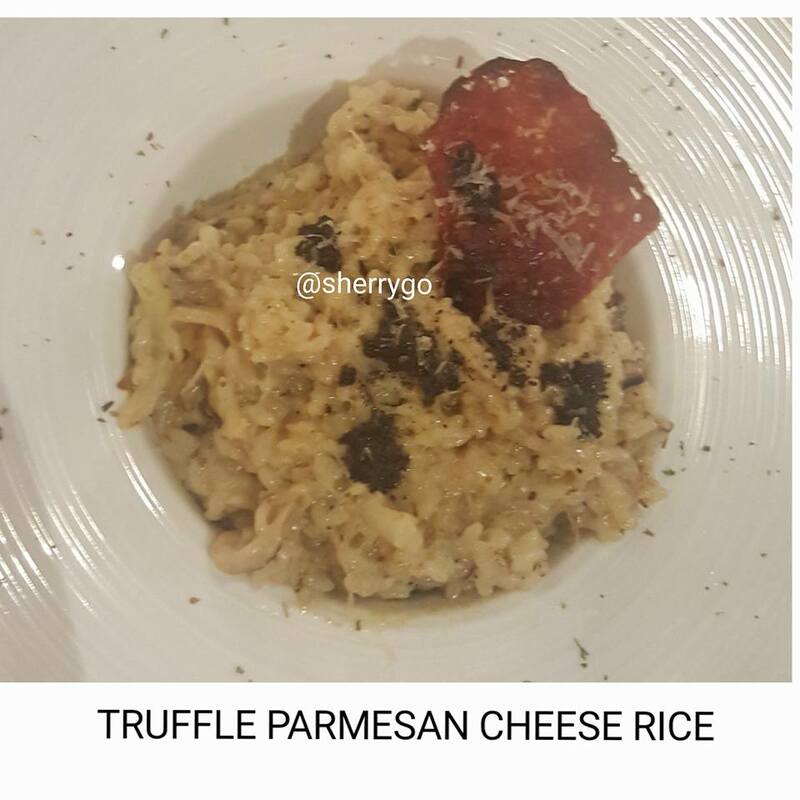 Truffle Parmesan Cheese Rice is one of the famous food in the restaurant because of the taste. 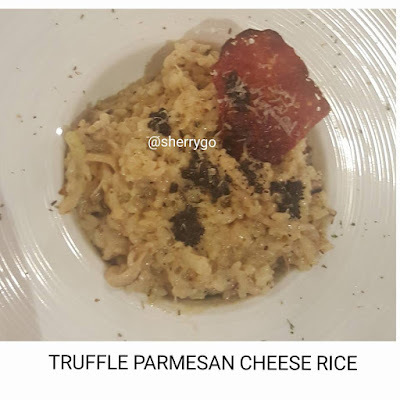 The type of meat served on this is beef. 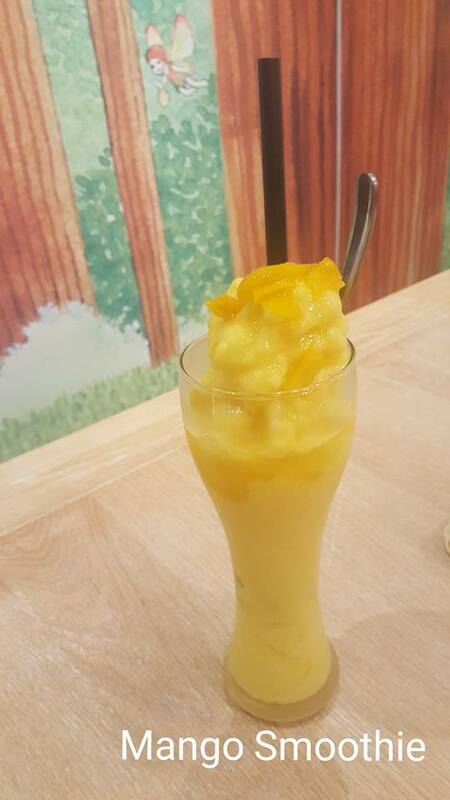 Mango Smoothie and Berry Smoothie. Mango Smoothie with slices of Mango on top that you can eat and drink. Berry Smoothie with berries on top that you can eat and drink. 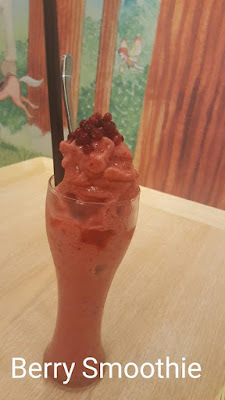 Nice to drink smoothies in this hot weather. 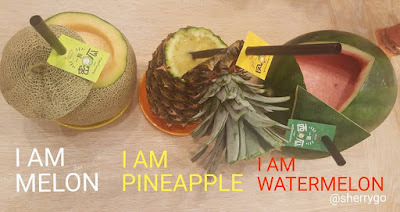 Dining at Sunny Queen, you can also ordered the fresh juices if you like to share with family or loved ones the fresh juice namely melon, pineapple, or water melon. It is hand crafted and juices are fresh without added any water or sugar. 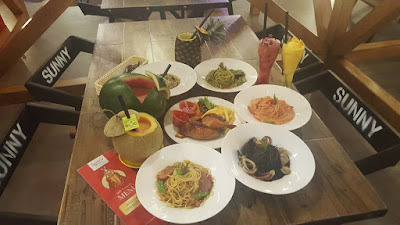 Now you see the food and the unique design of the restaurant, and their fascinating wall graphics, you see it's a fantasy world that you can dine with family and friends. 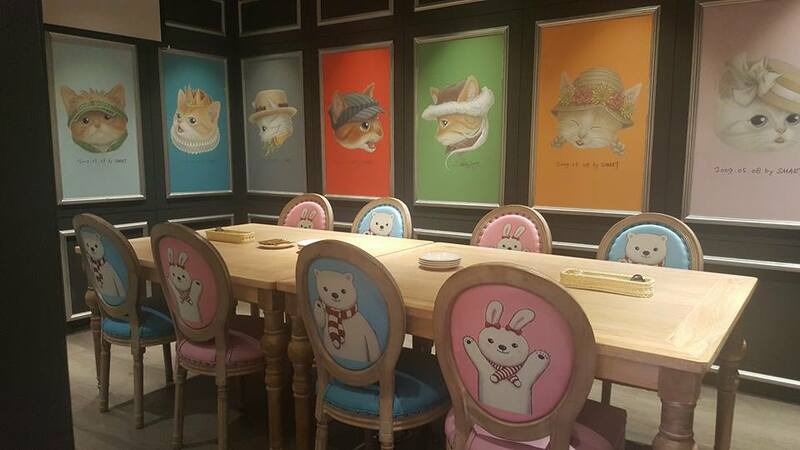 It's a nice restaurant to experience the wonderland experience. Good news to foodies who like to dine at Sunny Queen, you stand the chance to win exclusive cash up to RM200. 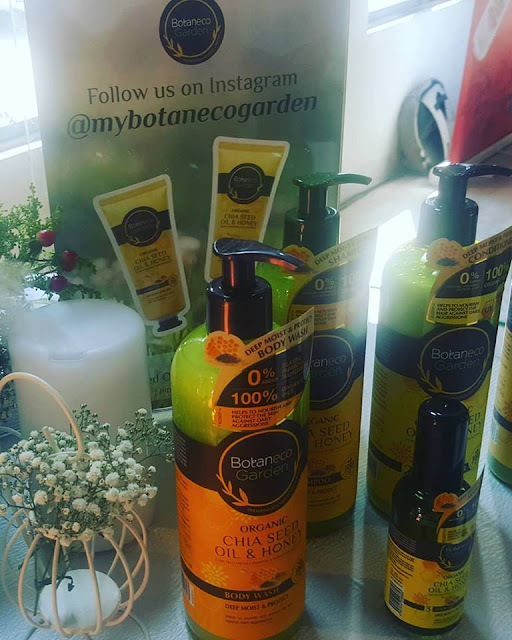 The Contest starts from 29 December 2017 to 26 January 2018. 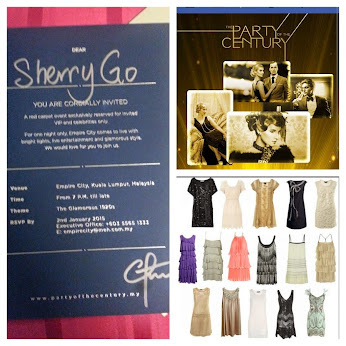 For more details on how to take part the contest you can check out Sunny Queen Facebook by click on the link above.